A night of trivial fun and not-so-trivial fundraising to help Get the Word Out to Australia! Book a table of 6-8 people from your church, work or school. 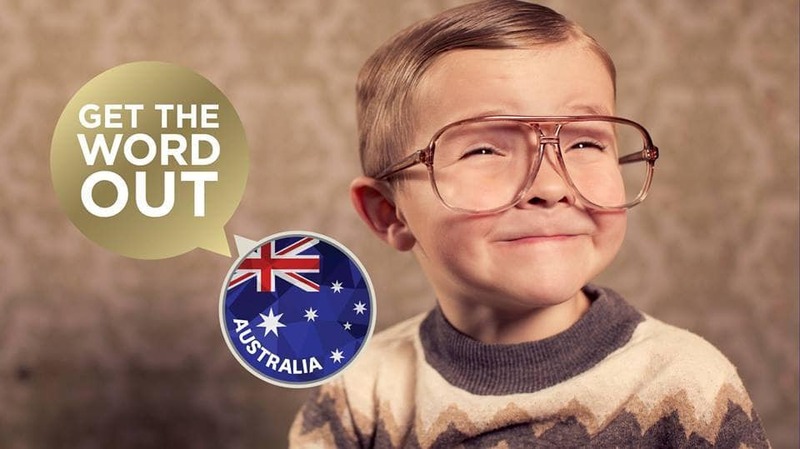 Enjoy the brain-stretching trivia, the fun prizes and the tasty dessert auction, but also help the Bible Society to reach Australians with God’s precious and powerful word. Where: St Clements Kingston, 100 Beach Road, Kingston.